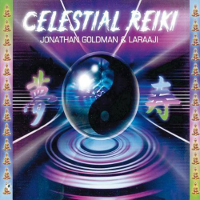 Celestial Reiki CD by Jonathan Goldman & Laraaji offers instrumental music for healing and as yoga music. 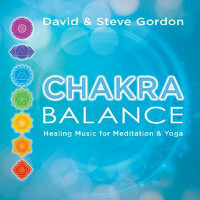 Chakra Balance: Healing Music for Meditation & Yoga CD by David & Steve Gordon offers relaxing sacred sound as healing music and instrumental yoga music. 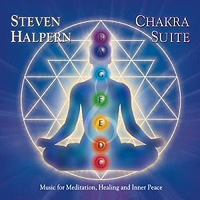 Chakra Suite CD by Steve Halpern offers New Age Music for Chakra Healing, massage and relaxation. 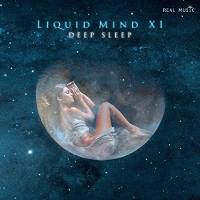 Deep Sleep Liquid Mind XI by Chuck Wild offers relaxation music for meditation, savasana yoga, nada yoga and sleep. 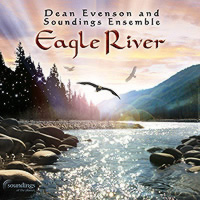 Eagle River CD by Dean Evenson offers New Age Music and Healing Music. 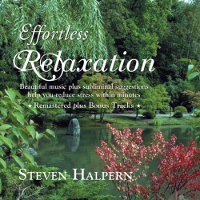 Effortless Relaxation CD by Steven Halpern offers healing music, subliminal affirmations and brainwave entrainment for relaxation and as yoga music. 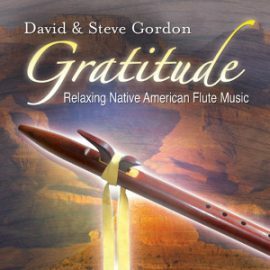 Embrace CD by Deva Premal offers Yoga Music, Sanskrit Mantras, Spa music and relaxation music. 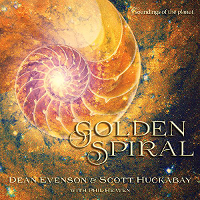 Golden Spiral CD by Dean Evenson & Scott Huckabay with Phil Heaven offers music perfect for yoga music, sacred dance, relaxation and massage. 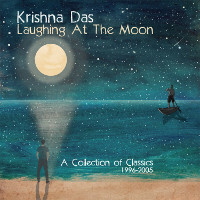 Laughing at the Moon CD by Krishna Das offers yoga music and kirtan chanting music. 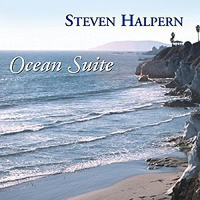 Ocean Suite CD by Steven Halpern offers new age music of solo grand piano and electric piano with environmental music of ocean waves for relaxation music, spa music and yoga music. 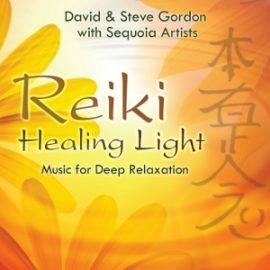 Reiki Healing Light – Music for Deep Relaxation CD by David & Steve Gordon with Sequoia Artists offers new age music and instrumental music for relaxation music and healing music. 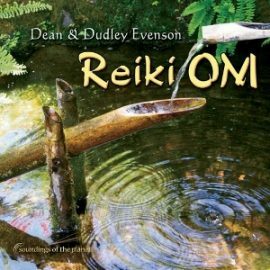 Reiki Om CD by Dudley and Dean Evenson provides Eastern musical instrumentation for relaxation and healing music.